If you feel inspired to thank us for guidance or as exchange of energy, please click on the hearts below. Many blessings to you! Why would you paddle upstream with difficulties, problems, emotional suffering and hardships when, using simple techniques, you can turn your boats around and flow gently down stream towards happiness, wholeness and peace of mind? We're here to assist you with that and in finding your soul's purpose, understanding the journey you are on and guiding you towards emotional and spiritual wholeness through readings, books and our other services. If you choose us as your soul's guides, we will be committed to shining light on your path as you uncover, discover or recover your own unique truth in the sessions. Our website's mission is really simple -- to introduce you to various spiritual nuggets and creative ways in which your life could flow more easily. In addition, we hope it will help you to understand the basis and focus of our guidance and other services. We love to write and now have five books between us! 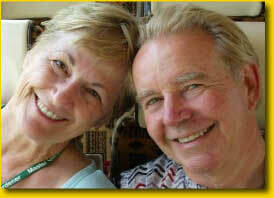 We both created Nine PLUTO gifts on the Path to Awakening and GodBumps. Not that we did them by ourselves; we were guided the entire time. 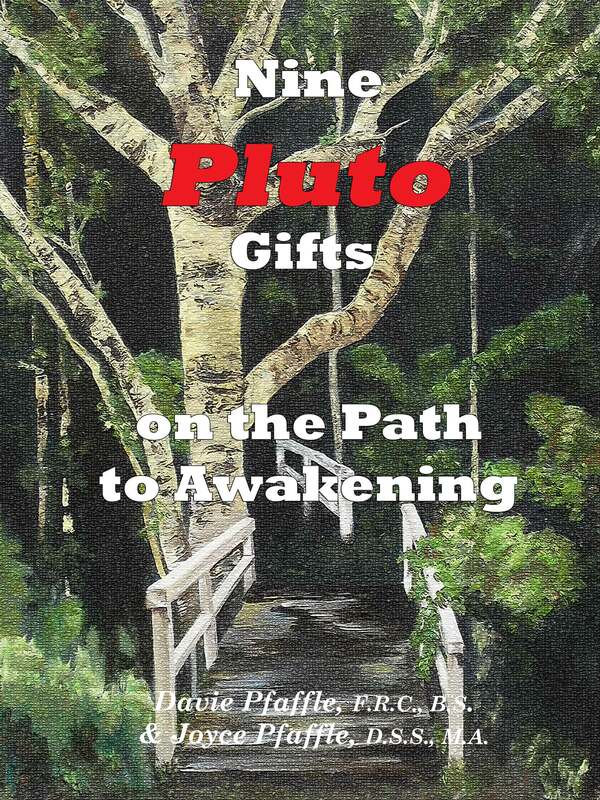 The Pluto book is unique in that it combines spirituality with astrology with a sacred interpretation of Tarot. It is designed to guide you to access your natal chart gifts providing the energy to shift your awareness and awaken to oneness. 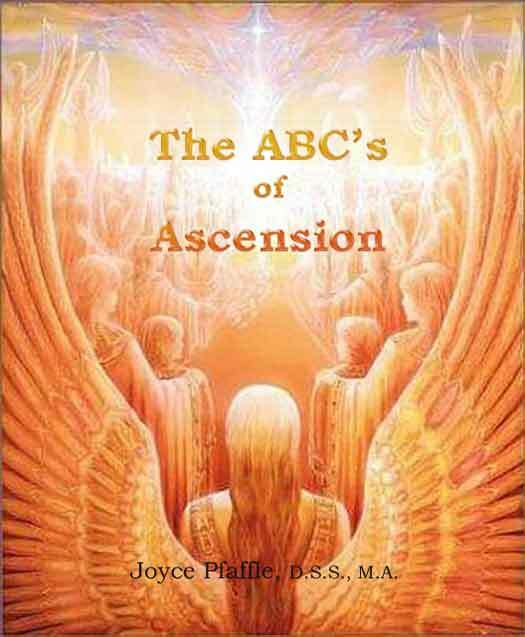 In addition, Joyce put together The ABC's of Ascension to help clear up misunderstandings and questions on the December 21, 2012 shift of consciousness called Ascension. That book is free with any book purchase--or just for your email address for our mailing list which always remains confidential. Our book GodBumps remains more timely than ever. Be sure to check it out. It's unique, enlightening and fun! The book suggests we can get in touch with the spiritual world in a very different way than other authors suggest--through goose bumps, chills, flashes of light, sounds -- through your senses. The book can take you to new levels of understanding of yourself and others and connect you up directly to Source! We both are available by phone, email, Skype or in person and can consult with you either individually or as a couple (our preference) using a variety of modalities. We accept love offerings for some services and offer others free of charge.